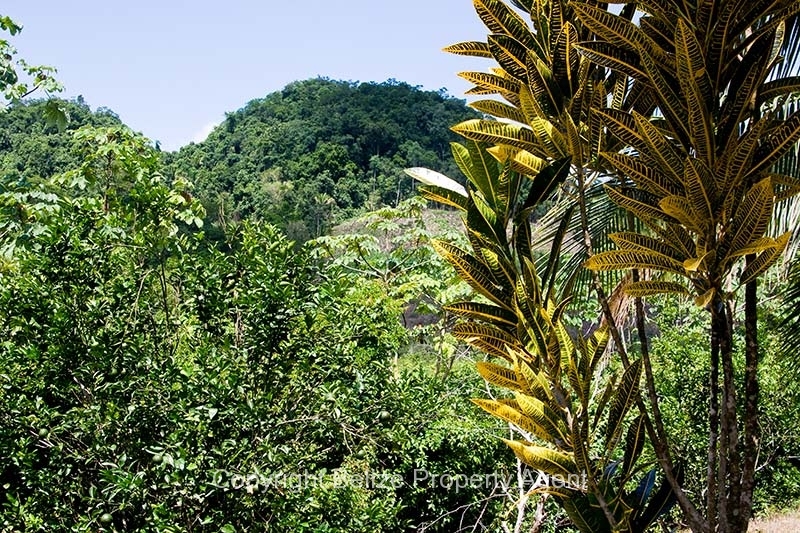 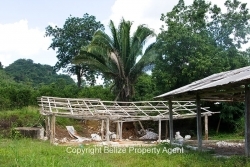 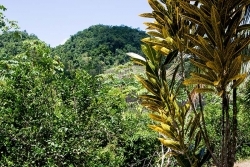 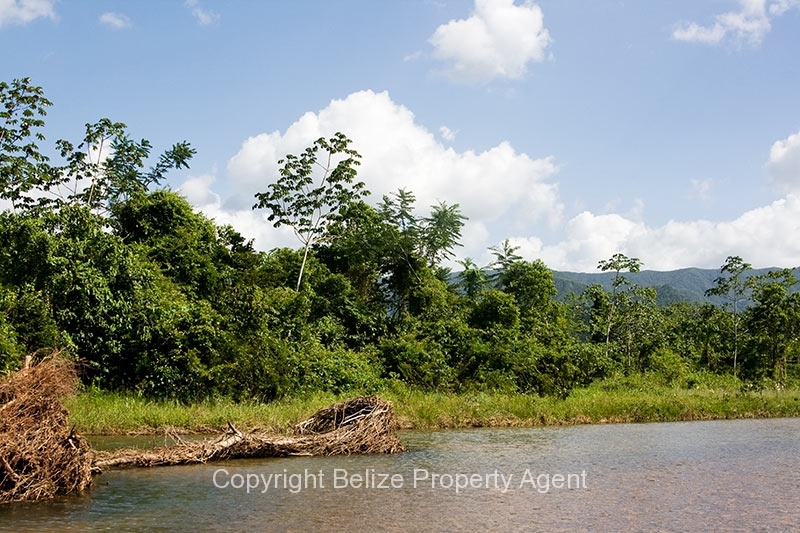 This is a very special property with about one mile of frontage on the Belize River located only two miles from the capital city of Belmopan. 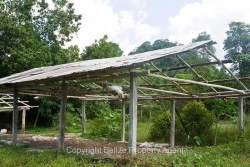 To my knowledge there simply isn’t any other property of this size for sale anywhere near here! 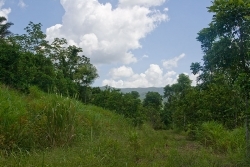 This 500 acre parcel is high and dry pasture land that never floods. 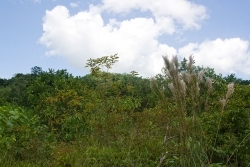 There is about 300 acres that is fenced for cattle and horse grazing. 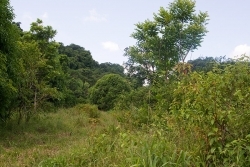 The other 200 acres are mature woodlands, and there are great access roads throughout the property. 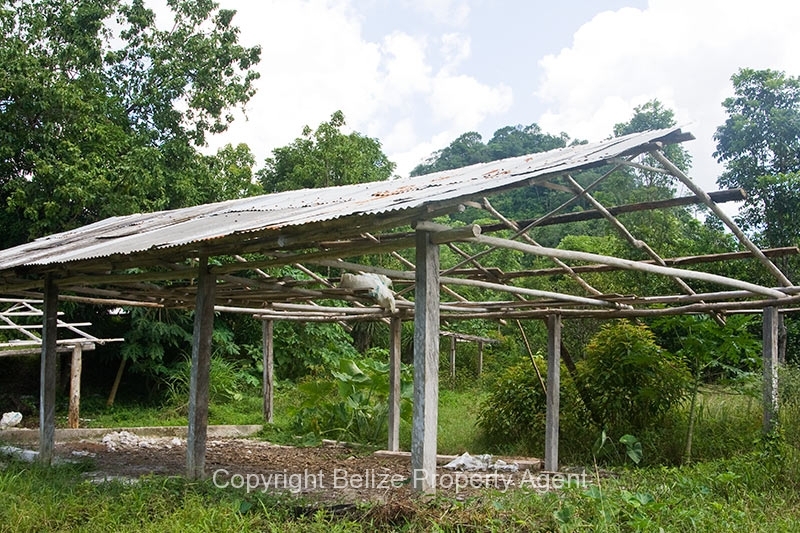 There is a very nice modern three bedroom concrete house, and a two bedroom wooden house overlooking most of the property. This land has many potential uses including continuing cattle and horse farming, corn farming, a large hotel or resort, large housing development on the river, etc etc etc. 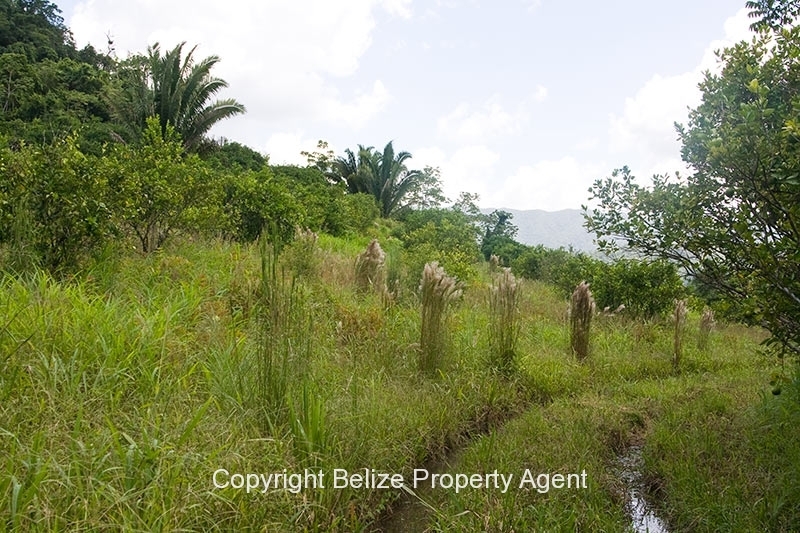 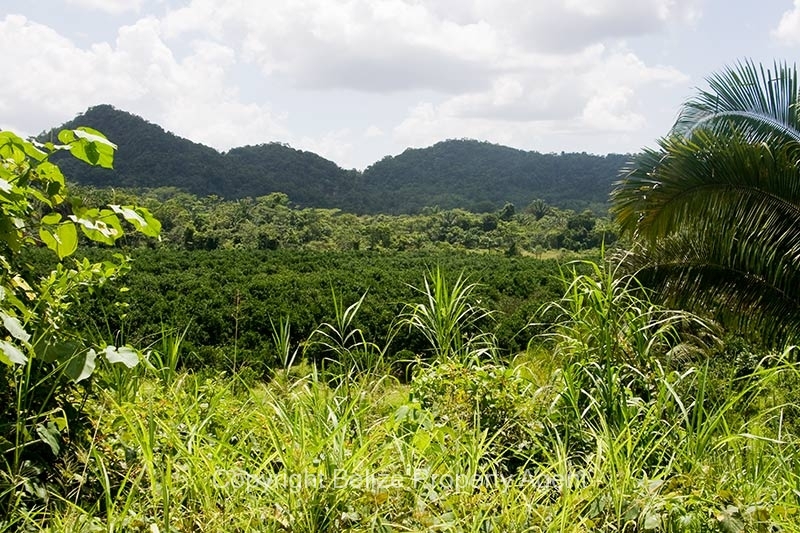 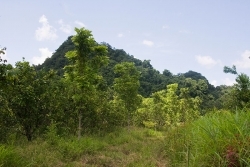 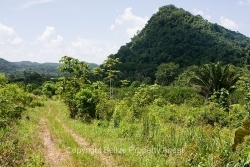 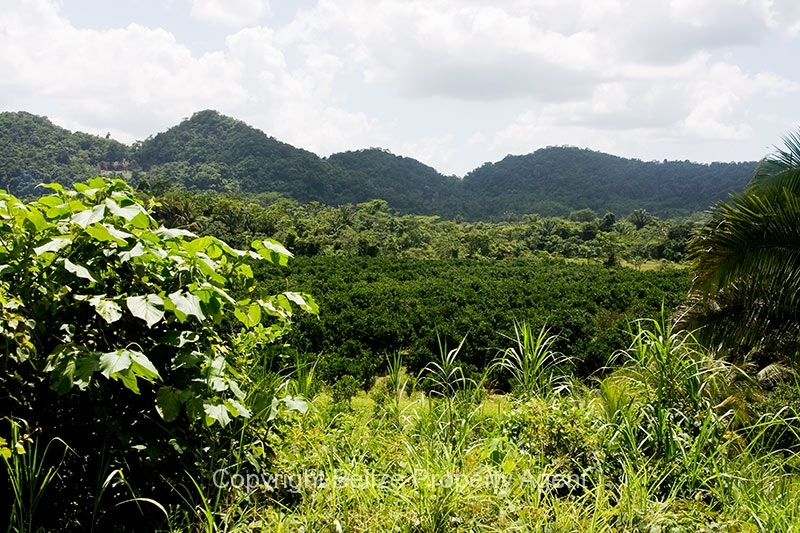 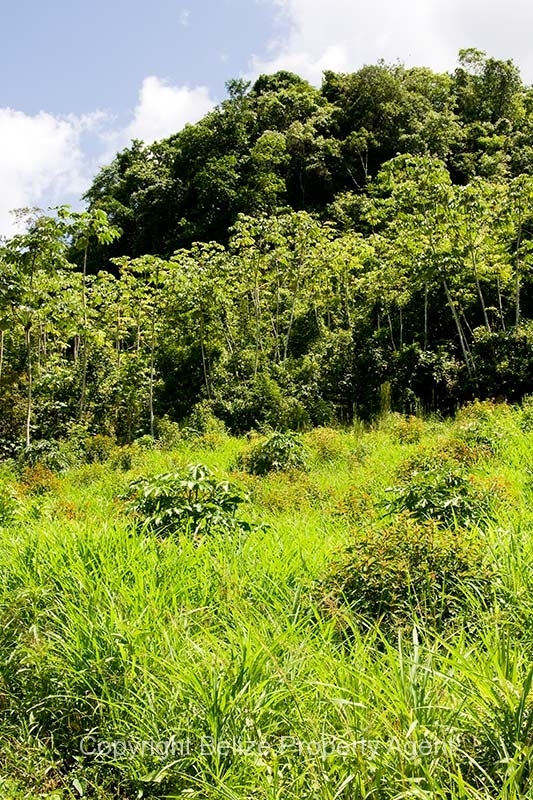 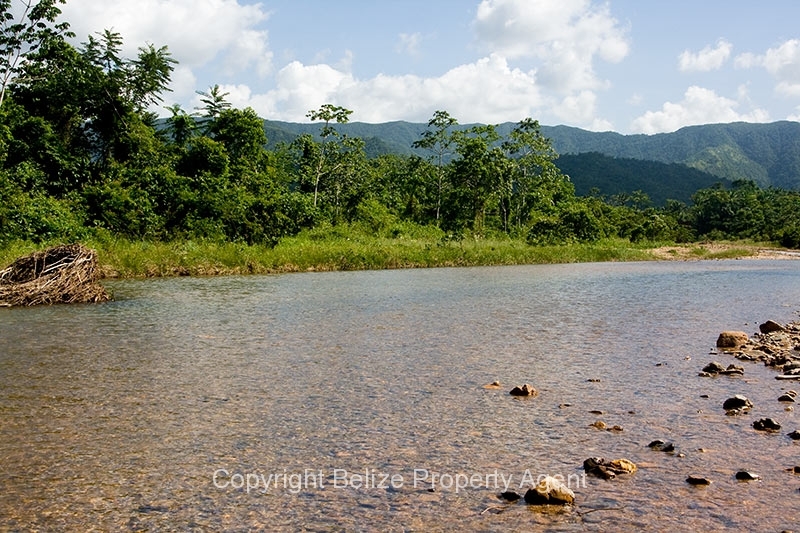 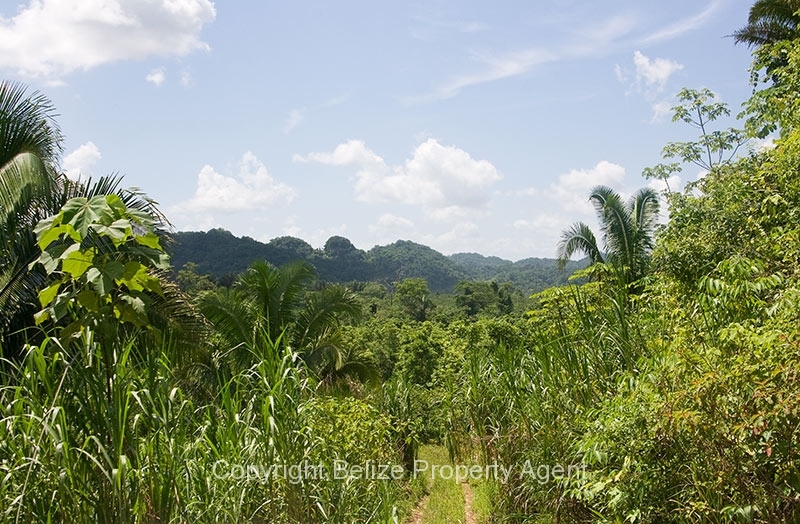 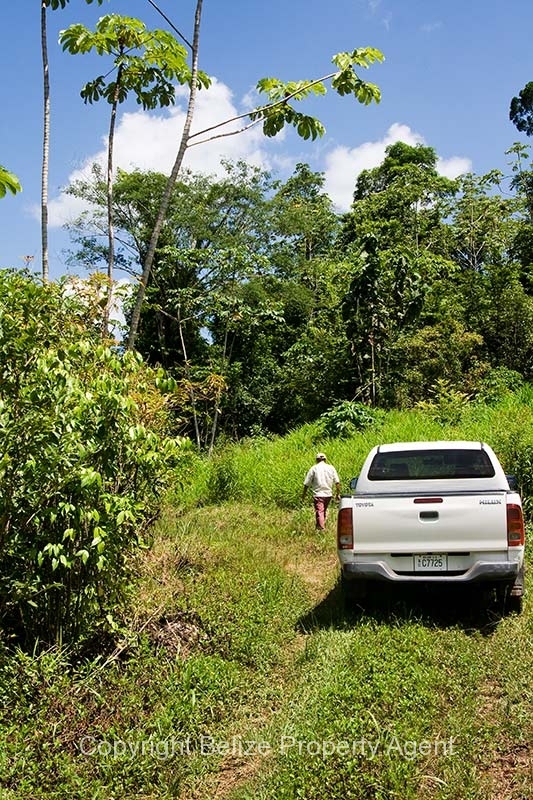 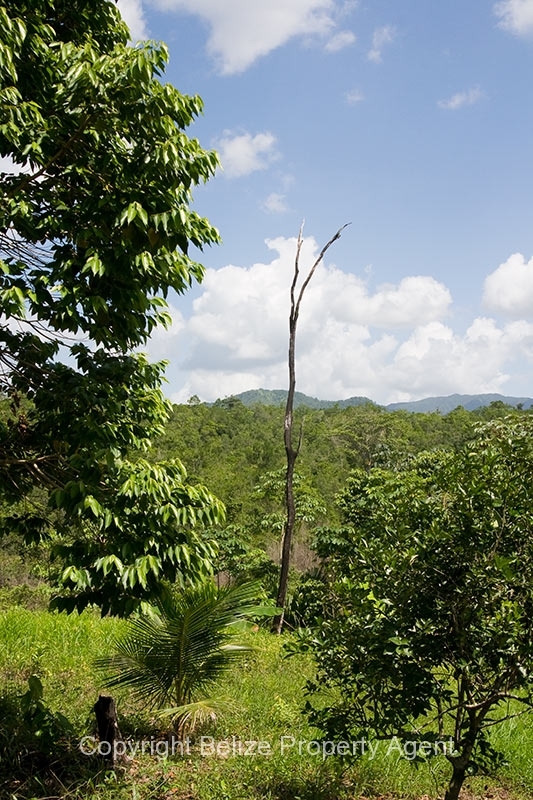 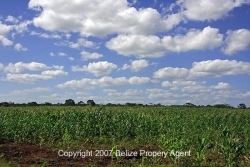 The asking price on this magnificent 500 acres of real estate in Belize with one mile of river frontage only 2 miles from Belmopan is only $5,000 U.S. an acre!